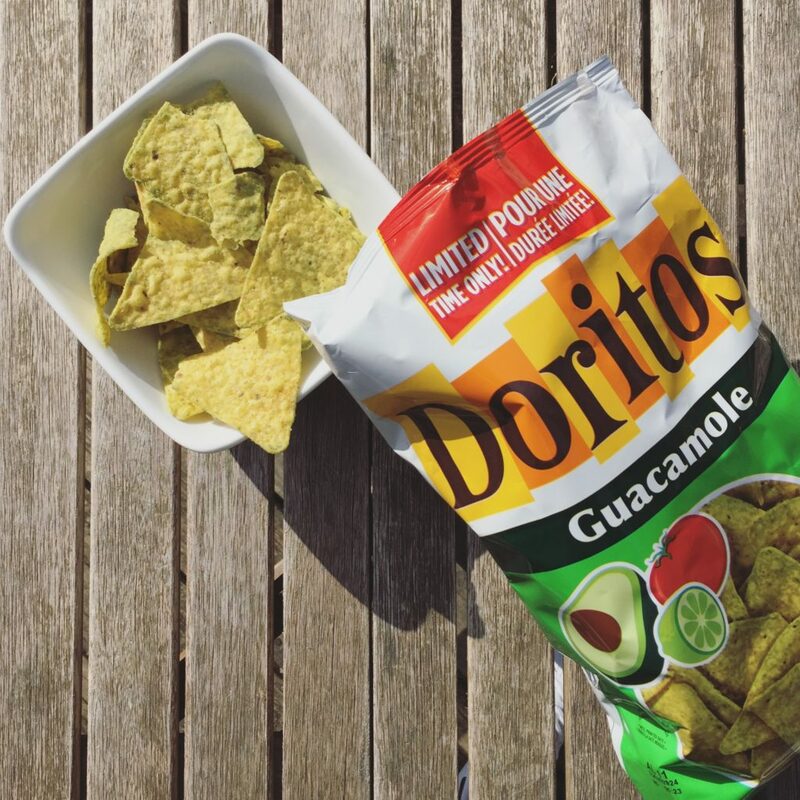 The tasty triangles of guacamole flavoured goodness are back – but only for a limited time! Every so often, a snack food comes along that makes you question what you even bothered eating before its inception. This was most definitely the case back in the early 2000’s, when Doritos released easily their best flavour creation to date – Guacamole. Lord knows why they were discontinued a few years later in 2006, but to say it left a lot of chip lovers and snack enthusiasts heartbroken and despondent would be a massive understatement. 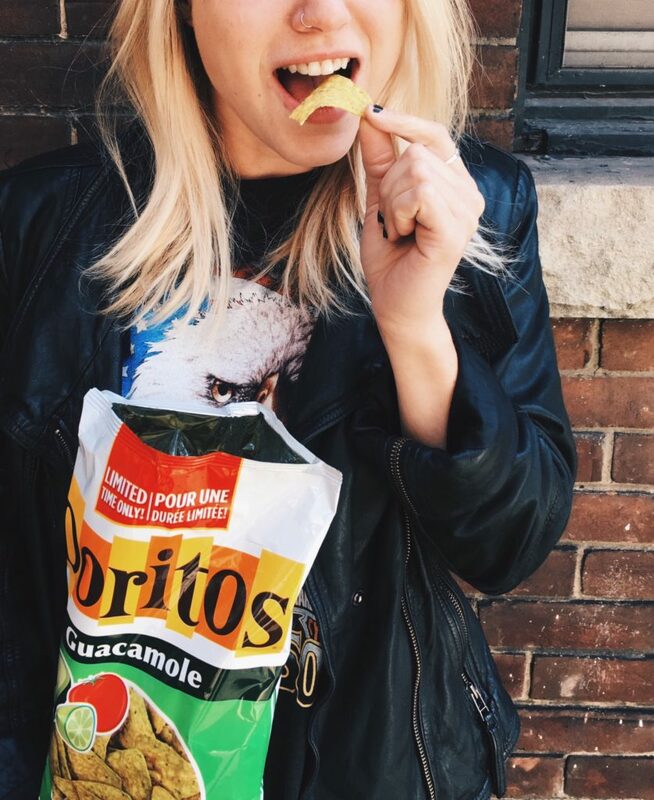 Well, it seems the chip gods are shining down on all of us once again, because the magnificent triangles of guacamole tastiness have appeared back on shelves this week – inciting riots (probably) and making us wonder what we’ve even been snacking on since their discontinuation over 10 years ago. I mean, we’ve already eaten three bags in the last 24 hours, but who’s counting? 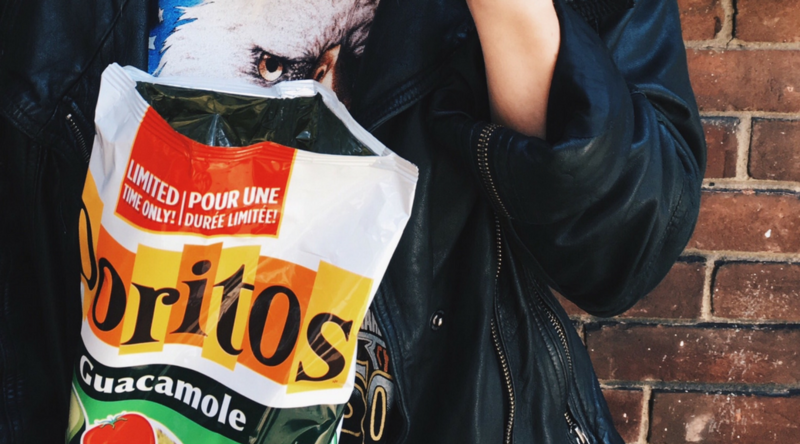 These chips won’t be here for long – eat a bag today! From the moment you take your first bite, the explosion of flavour in each and every chip will overtake your taste buds instantly. Upon first taste, you almost think these are just your regular nacho cheese Doritos, but think again. It only takes a couple of seconds for the intense guacamole flavour to take over, showering your palette with avocado goodness, as well as hints of tomato, garlic, lime, and salt. I will admit, the bright green hue of the chips is at first off-putting, but good news is, the second these flavour packed little triangles of heaven pass your lips, all that is forgotten. 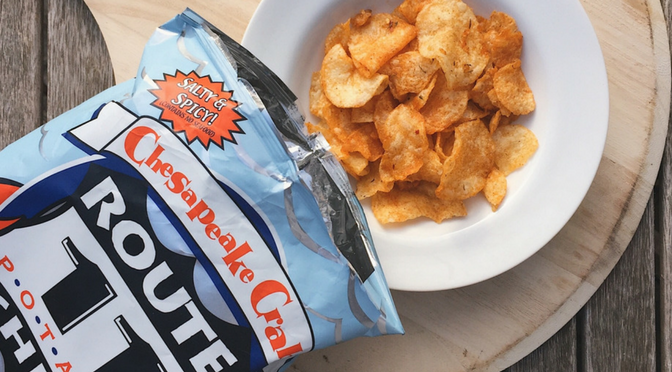 Did we mention that it’s damn near impossible to not eat the entire bag in one sitting? And with a limited time to consume and enjoy these chips, why wouldn’t you? These won’t be around for long, so do not sleep on this outrageously addictive flavour. Grab a bag (or four) tonight and get munching. 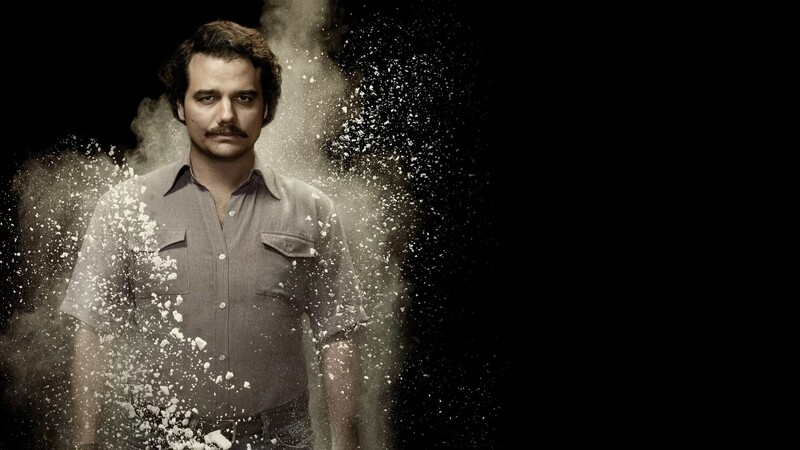 Bet you can’t have just one (bag).